If one of your new years resolutions is to save money we can help! 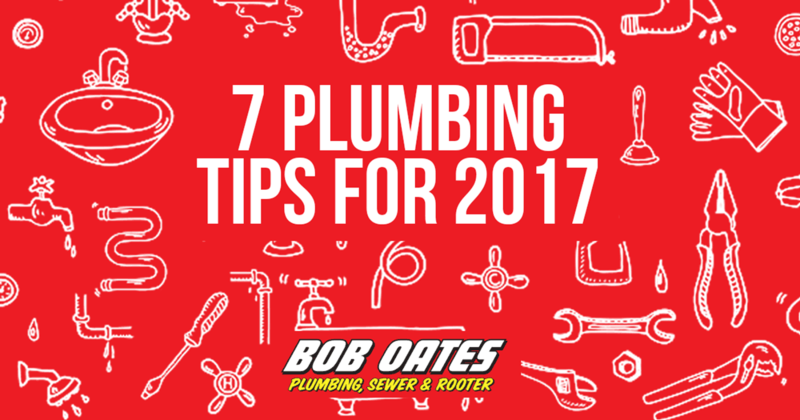 Keep these plumbing tips in mind to ensure a lower water bill and to keep your plumbing running smoothly. 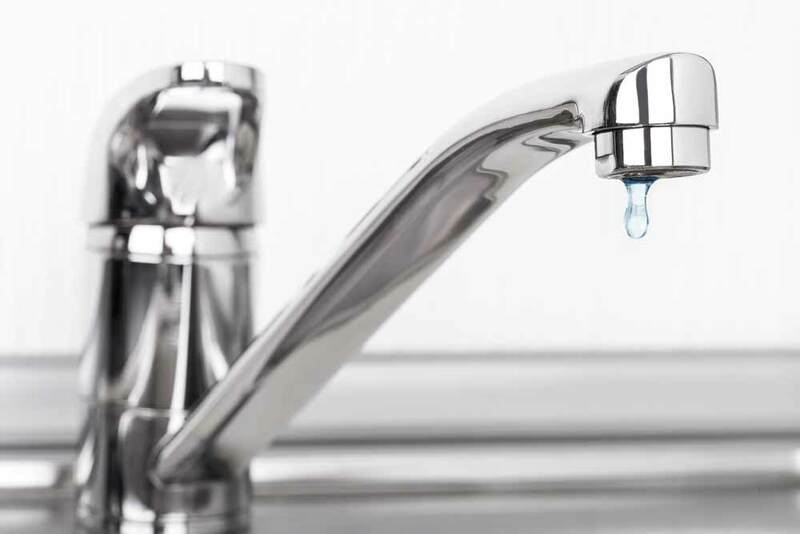 If you notice a leaky faucet be sure to fix it right away. Waiting to do so could result in possible water damage and higher water bills. Also that drip noise never any fun to listen to. Did you know that you can easily save money by changing some of your water usage habits? Turning off the faucet when brushing your teeth. Flush only when the toilet contains solid waste. 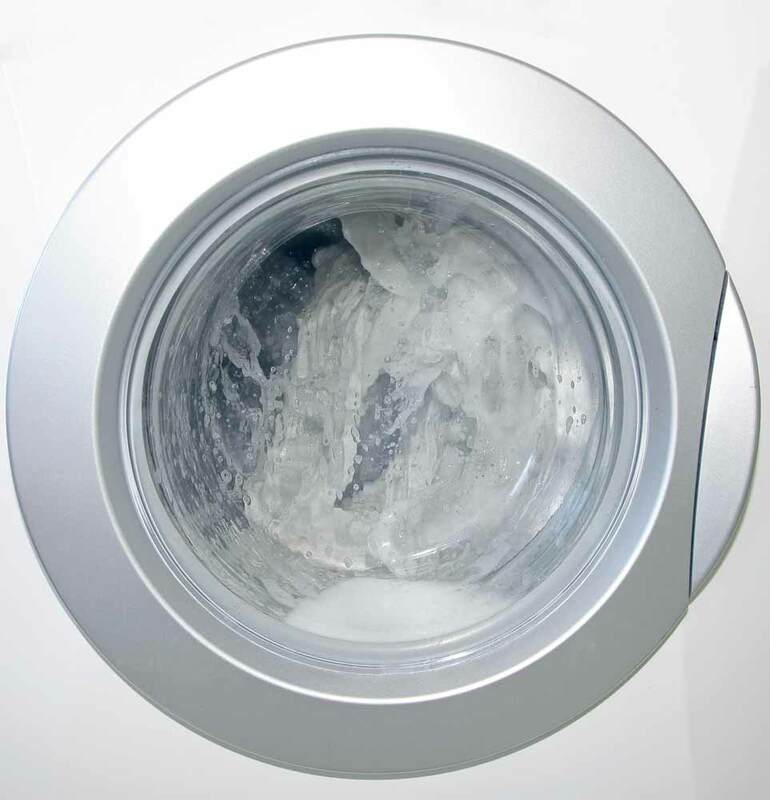 Clean your laundry in economy mode or only with cold water. 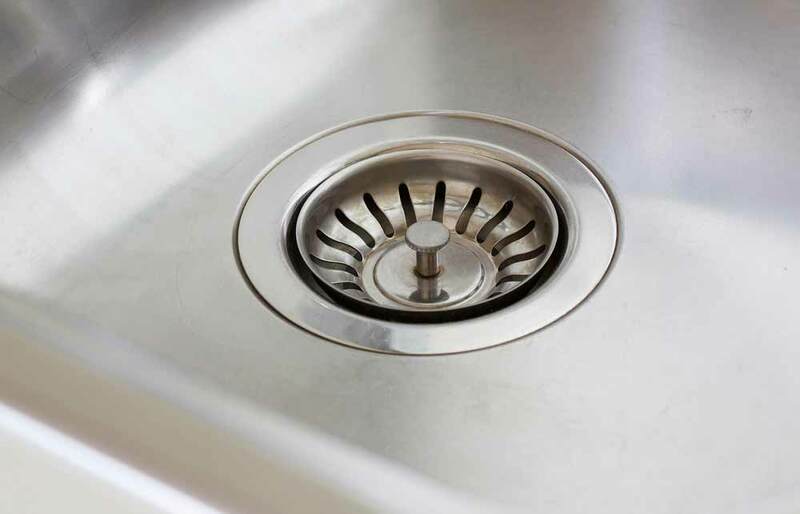 It’s always good idea to use a strainer in every drain in your home. They keep hair, soap scum, and food out of the pipes. Also instead of using harmful Draino try this DIY trick. To start, pour vinegar down the drains and leave the vinegar to sit for about ten or fifteen minutes. Once this has been done, flush out the vinegar with hot water. 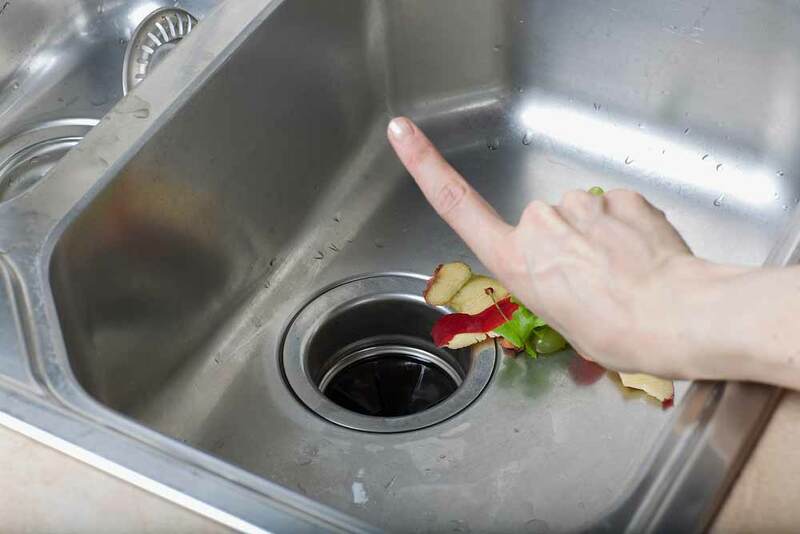 Do this once or twice per month or more frequently if you have slow moving drains. It’s very important for your whole family to know where the main water shutoff valve is in case of emergencies. 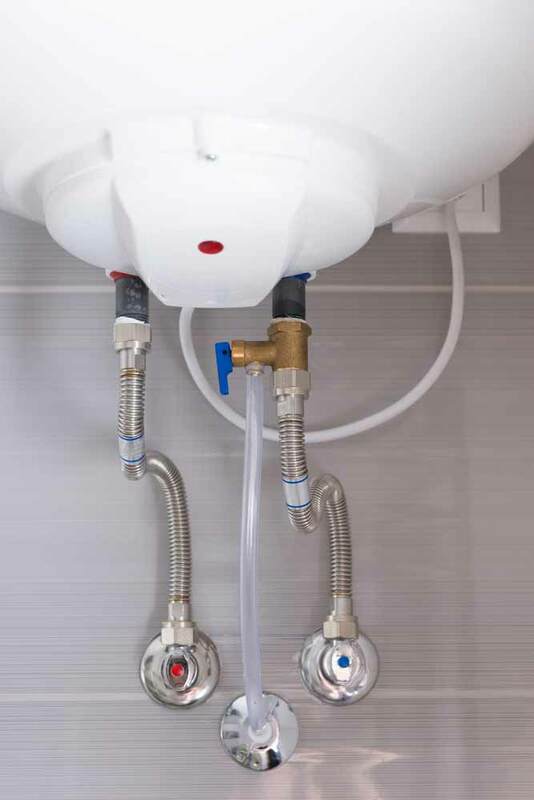 It’s also a good thing to know where the water supply valves for all of your plumbing fixtures are too. 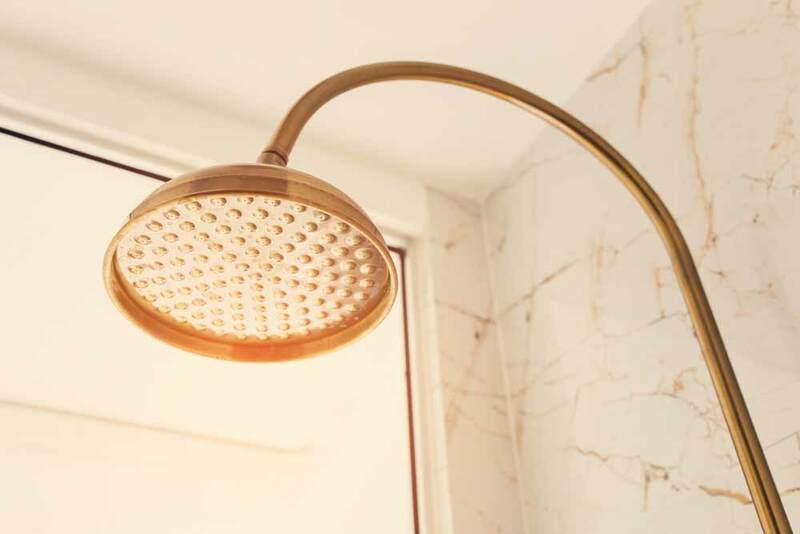 Updates such as replacing older faucets or shower heads can have a significant impact on your bathrooms utility and can lower your water bill. Avoid putting fibrous foods such as celery, corn husks, onions as well as egg shells, potato peels, and coffee beans. Run water while you are using the disposal. It is wise to mark down a quarterly pipe inspection on your calendar. 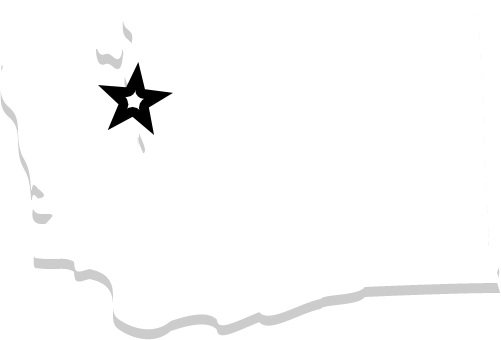 Check for leaks or signs of water damage under sinks, in your basement, under your water heater, and in your crawl space if you have one. 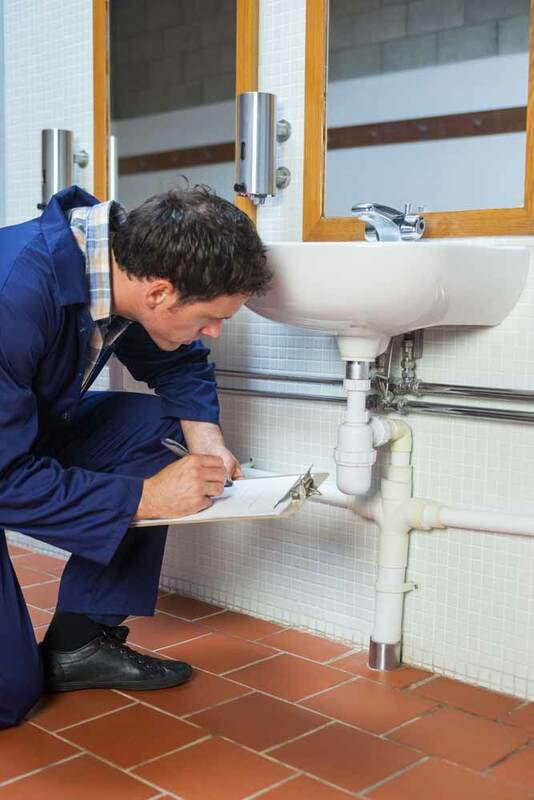 If you find a leak or corrosion on the pipes it would be best to talk a professional.